Good news for all LifePharm loyal customers. 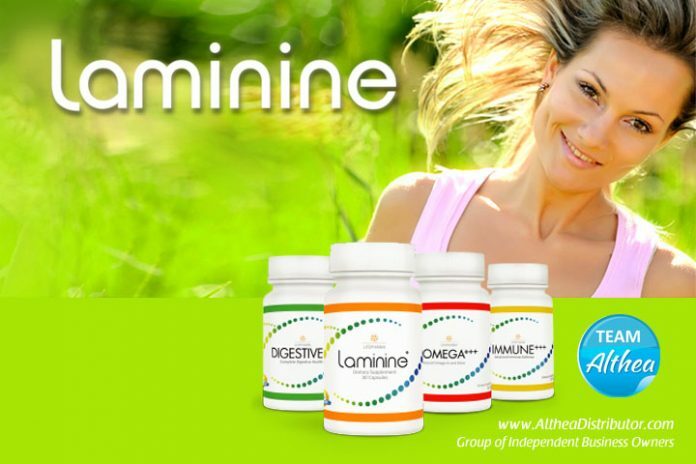 LPGN will soon open an Asian hub in Singapore so you can get your Laminine or Lamiderm products faster and cheaper! This highly innovative and natural skin care product is made specifically to affect regeneration using special proteins and natural skin activators. When you take it with Laminine, that is known to influence the production of collagen and other proteins for better and fairer skin, the effect is from the inside and out. 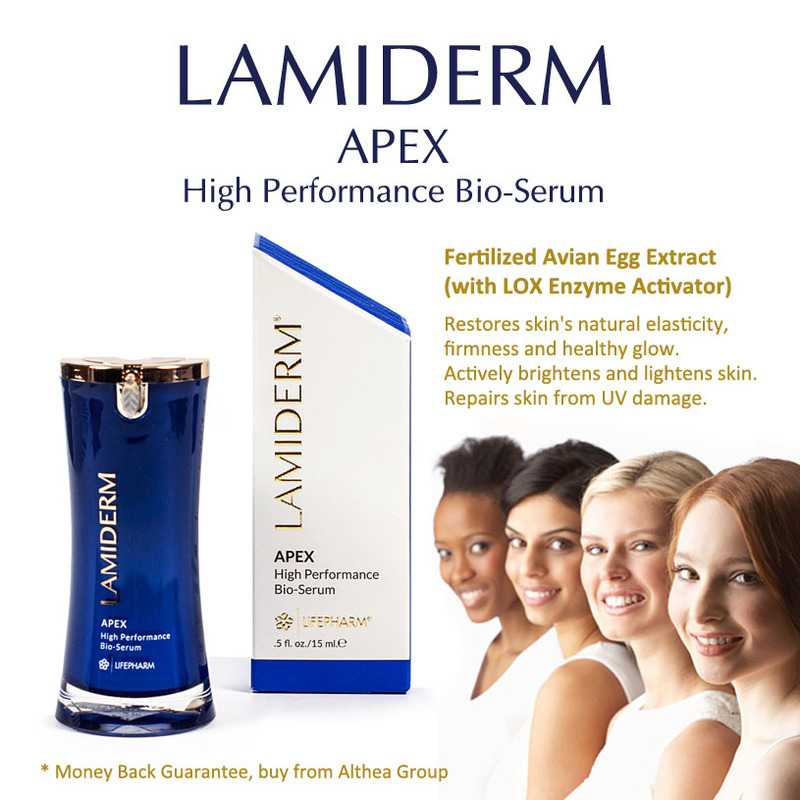 For more information on delivery and distribution, please contact our Singapore agent for Lamiderm and Laminine.